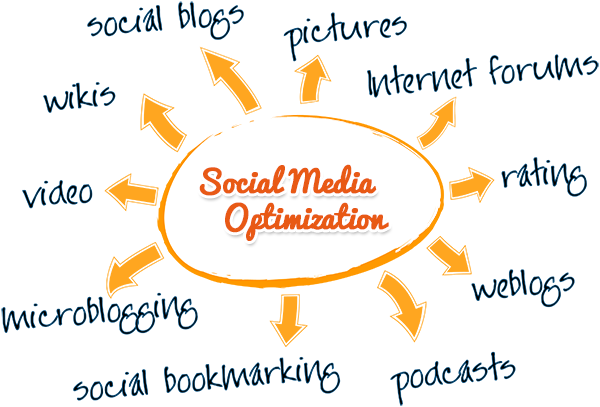 Social Media Optimization is the new miraculous trend comes in the means of marketing your business and websites. There are nearly 40 million small businesses on Facebook alone. Imagine the reach you can have with accurate Social Media Optimization services! WonderSoft Multimedia Solutions Social Media Optimization services are here to help you develop high quality, shareable content for Facebook, Twitter, Google+ and more. You can say we have a knack for it! Wanna know what you can get from a solid SMO? Social Media Optimization is the best way to grant your website a wider reach in the consumer market. SMO can not only increase the traffic on the website, but it also boosts the footfall in retail stores. Search Engine Optimization campaigns augments the web visibilities of your website & improves ranking in the Search engines. 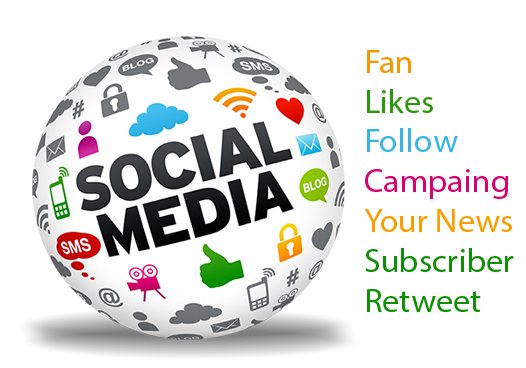 Social Media Marketing is a growing and advantageous entity for any business. Our team will market, monitor, and promote your brand through all the popular social media sites. The SMO team at WonderSoft Multimedia Solutions is skilled at using social media optimization services comprised of social networking sites like twitter, facebook, google+ and others to help create brand awareness. We have solution for every problem and a strategy for every platform. Our research team keeps the track of trending keywords and the posts are made based on them. Integrated Marketing Approach to connect offline activity with online activities.